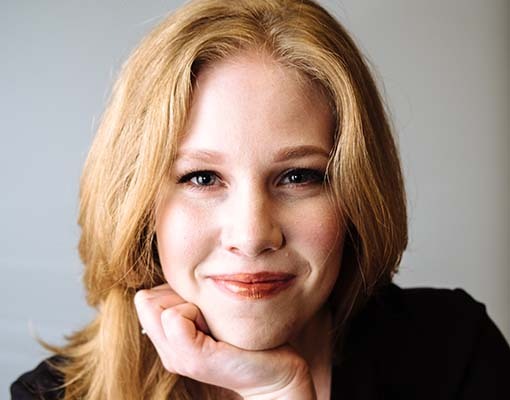 Canadian Soprano, Sarah Cambidge makes numerous important debuts in the 2018-19 season, including role and house debuts as Sieglinde in Wagner’s Die Walküre at L’Opéra National de Bordeaux, Chrysothemis in Strauss’ Elektra at the Badisches Staatstheater Karlsruhe, and role debuts as the Foreign Princess in Rusalka and the Soprano Angel in Jake Heggie’s It’s a Wonderful Life both with San Francisco Opera. A recent graduate of San Francisco Opera’s prestigious Adler Program, Ms. Cambidge has been featured in multiple roles with the company including Ortlinde and the Third Norn Wagner’s full Ring production directed by Francesco Zambello and conducted by Donald Runnicles, the Fourth Maid in Strauss’ Elektra, in addition to covering the roles of Donna Anna in Don Giovanni, Chrysothemis in Elektra, and Freia in Das Rheingold. She recently made her role debut as Amelia in Verdi’s Un Ballo in Mascera with ‪Livermore Valley Opera to great acclaim. Concert appearances include the soprano soloist in Beethoven’s Ninth Symphony and Barber’s Knoxville: Summer of 1915, excerpts of Wagner’s Lohengrin with the Merola Program, and selections from Tristan und Isolde in concert with the Alder Program. 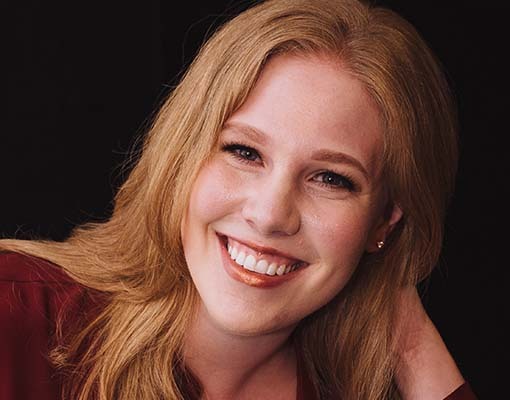 Ms. Cambidge obtained her Master’s and Bachelor’s degrees in music from the University of Denver’s Lamont School of Music and is the Winner of the 2016 Denver Lyric Opera Guild competition. She was a National Semifinalist in the 2015 Metropolitan Opera National Council Auditions.